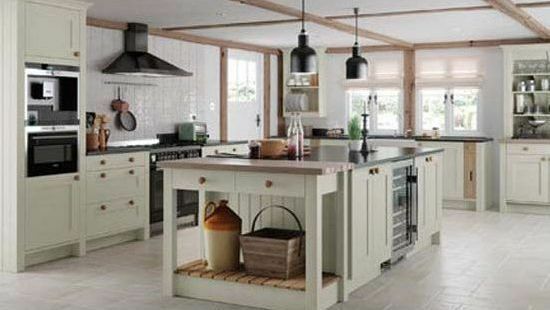 Here at McNiffe Fitted Kitchens, we specialise in designing and manufacturing kitchens and bedrooms of the highest standard, all the while catering to your specific needs to deliver you a truly personalised service. Our reputation and quality of work are second to none. Teamed with our competitive prices, it’s a winning combination! McNiffe Fitted Kitchens have been in the industry since 1989. As a small family run service, we pride ourselves on the many aesthetically pleasing and practical kitchens we’ve created during our 26 years in the business. Based in Leitrim, we’re provided our services across Leitrim, Cavan, Longford and Dublin. We’ve built up a covetable reputation based on our extensive experience and our personalised, reliable service. We’re happy to have served many happy customers throughout the years, and much of our business comes through recommendations from them. McNiffe Fitted Kitchens offer an array of beautiful kitchens to our customers. Our service is personalised, meaning that we’ll listen to your needs and build the perfect kitchen specifically tailored to you. We fit kitchens to new builds or renovations. Whatever your taste, we’ll have something to suit your needs. As well as providing extensive kitchen fitting services to our valued customers, we also provide a wardrobe fitting service, with versatile Sliderobes being our speciality. 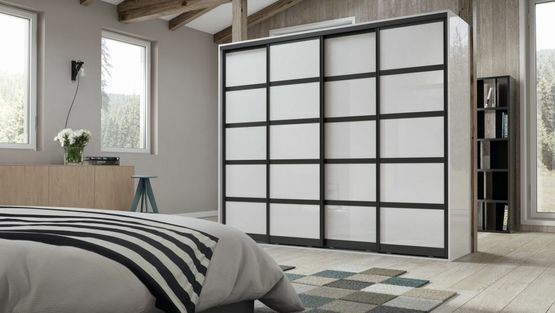 We can chat about what your storage needs are before designing some beautiful wardrobes that are perfect for you!